An exclusive, personal, and finely tailored concierge in the heart of South Florida. South Florida has an active nightlife scene, whether a table reservation within a Miami mega-club or being on guest list at the hottest gentlemen’s club in town. 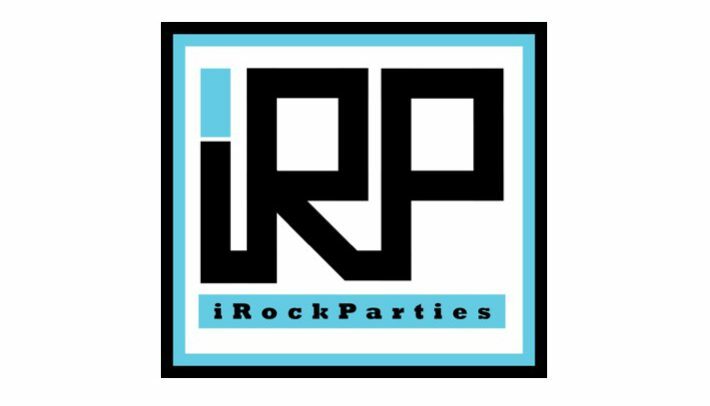 Our clients are guaranteed to be in the right place at the right time with iRockParties.Com. We specialize in dinner and event reservations. No matter how lavish your desires, we will do our best to satisfy them. On business or on holiday, our concierge services are here to ensure an unforgettable experience full of luxury and top tier amenity. iRockParties.Com will create a sensation of importance and uninterrupted privilege, after all, you’re entitled to it. The iRockParties.Com client works hard, and they like to relax and enjoy the luxurious amenities that South Florida has to offer. No matter how lavish your desires, we will ensure that there is never room for error within your luxurious lifestyle experience at iRockParties.Com. *Luxury Services Available 24 hours a Day – 7 Days a Week.